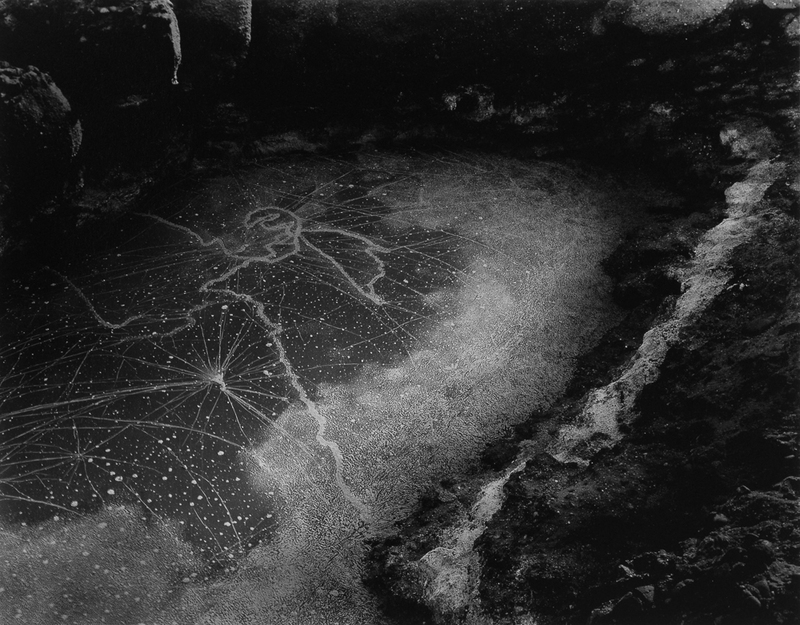 Ryan Gallery presents an exhibition of selected Wynn Bullock prints from the landmark exhibition Wynn Bullock: Revelations, curated by Brett Abbott and originally produced by the High Museum of Art in partnership with the Center for Creative Photography. As a representative gallery of the Bullock estate, Ryan Gallery at Art Intersection offers the opportunity to view and purchase Bullock vintage and estate prints, as well as signed Revelations hardcover books. 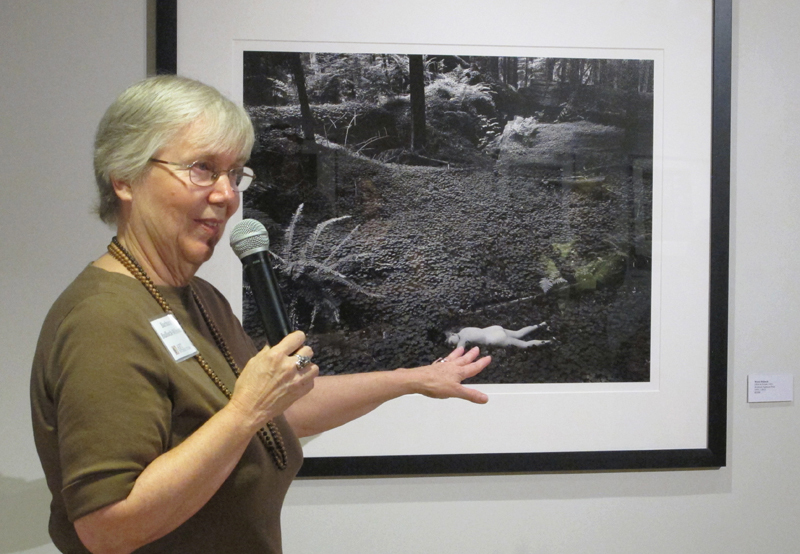 Barbara Bullock-Wilson talks about her experience in making the photograph “Child in Forest” with her father, Wynn Bullock. Registration ahead of time or at the door is required to attend. You can register online or by calling us at 480-361-1118. 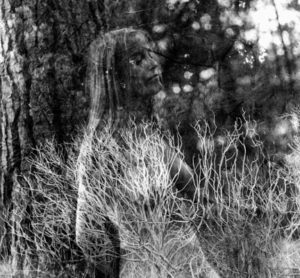 This Saturday, October 21 is the last day to see the current Ryan Gallery exhibition Imogen Cunningham: Through Her Lens. The gallery is open 10am to 6pm, Tuesday through Saturday. The exhibition Wynn Bullock: Revelations is on view at the Center for Creative Photography in Tucson, Arizona, now through November 25. This traveling exhibition was originally produced by curator Brett Abbott at the High Museum in Atlanta, in partnership with the CCP. 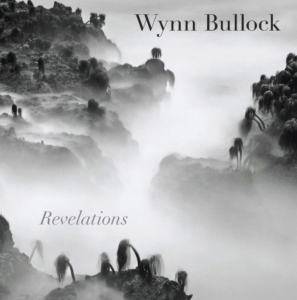 The Book Wynn Bullock: Revelations offers the most comprehensive assessment of the photographer’s extraordinary career in nearly forty years. 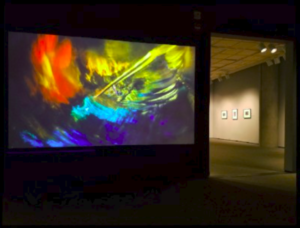 It was produced by the High Museum of Art in partnership with the Center for Creative Photography to accompany a traveling exhibition. View this book and other items in the shop.